Builders, Contractors & All Sub-Contract Trades. Below is an example of our24 month template that is used in the construction industry of the UK. 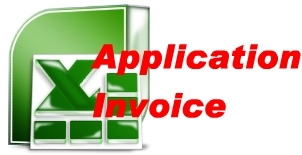 A construction Application for Payment or Invoice that is clear, concise, easily readable and cross referenced (checkable) is most important and will aid prompt payment. You can buy it here now! 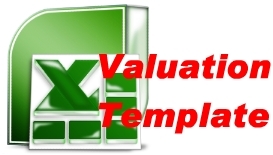 We have designed a simple to use Windows Excel .xls workbook that gives you a head start on each valuation application for payment or invoice, on multiple projects and it is based on a uniform system that speeds up the way you work each time. It is 99% editable enabling you to tweak it to your exact needs. It has been designed to link to our other products to provide a full and quickly auditable system. We like to keep things simple so we kept it so flexible that it can also be used on its own. 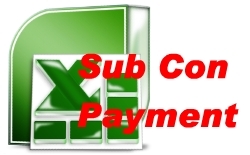 Construction Contractor Payment Application Made Easy For Windows Excel Spreadsheet Software to aid your Office Site work. 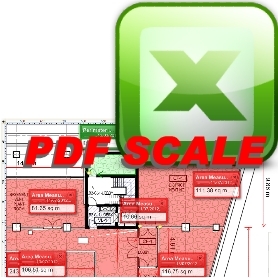 As stated above this is standalone but it is enhanced by our other documents that can speed up your entire processes from the initial estimate to programming and monitoring to on site records etc, see our other products which are also standalone but are enhanced by the others.